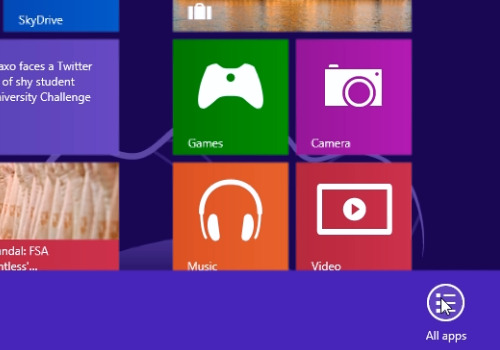 In this video tutorial we will show you how to change windows 8 start menu icons (metro icons). 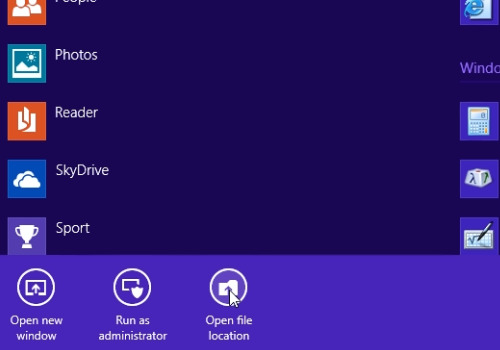 In order to change the windows 8 metro icons, move your mouse down and press “All apps”. 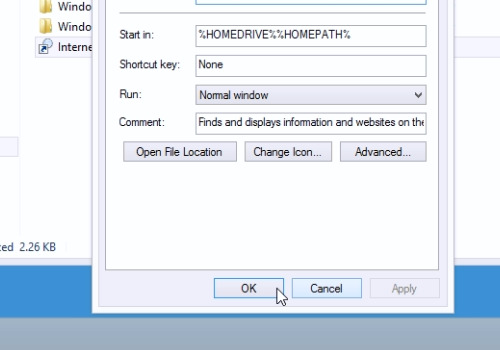 In the following window, right-click on the icon you want to change and choose “Open file location”. Right-click on the application shortcut and choose “Properties”. In the next window, click “Change icon”. And in the change icon window, select the preferred icon and then press “Ok”. In the main properties window, press “Apply” and then “Ok”. When it’s done, open your metro desktop. And as you can see, the icons have been successfully changed.